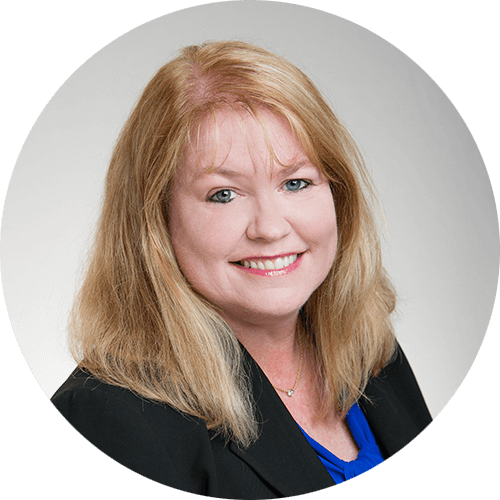 Stacy joined DMJ in 1996, performing many of DMJ’s audits, reviews, attestations, and compliance engagements. She was promoted to Audit Manager in 2004 and became an Audit and Accounting Partner in 2011. Stacy is experienced in all phases of accounting and taxation. She is responsible for planning and supervising engagements of various businesses and organizations in the areas of distribution, non-profit, manufacturing, professional services, and construction. She was previously honored by The Triad Business Journal as a “40 Leader Under 40” winner, an award that recognizes professionals who have proven to be outstanding people within their business and within the community. Stacy is also active in community affairs, including prior involvement as treasurer for Greenhill Center for North Carolina Art and Gibsonville Swim & Racquet Club. Stacy West was born in Minnesota but grew up in North Carolina. During her time at Greensboro College, she spent a year in Japan through an exchange program which earned her a minor in Japanese. Stacy enjoys spending time with her husband and her two very active children, traveling, and reading.